Tweety is a quiet and pretty little girl who loves to explore and play. 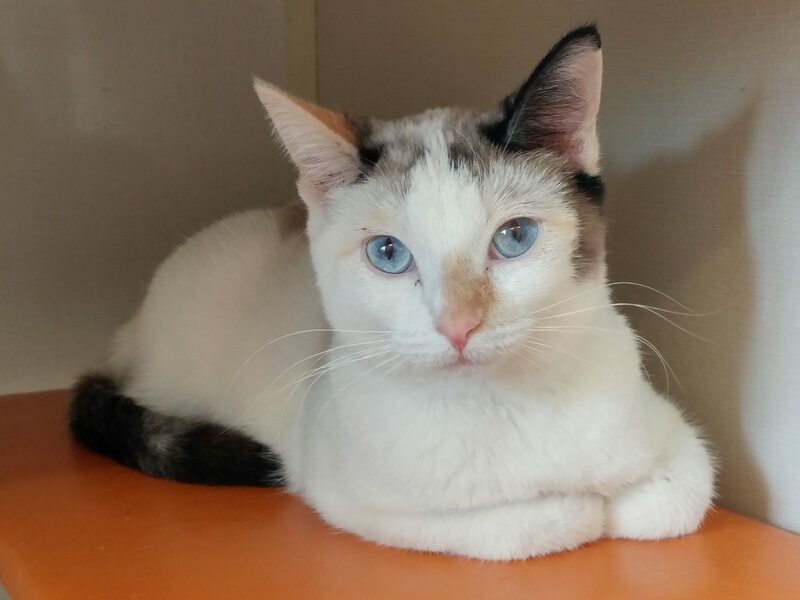 She is curious and friendly, but is more reluctant to befriend other cats. Tweety suffered a broken back leg from an accident when she was a kitten but has fully recovered with no lasting damage. Tweety could do best in a home with other cats that tend to keep to themselves (eg. older females) or with cat-savvy dogs. If you would like to meet Tweety, please send an e-mail to [email protected] to arrange a visit with her foster family.